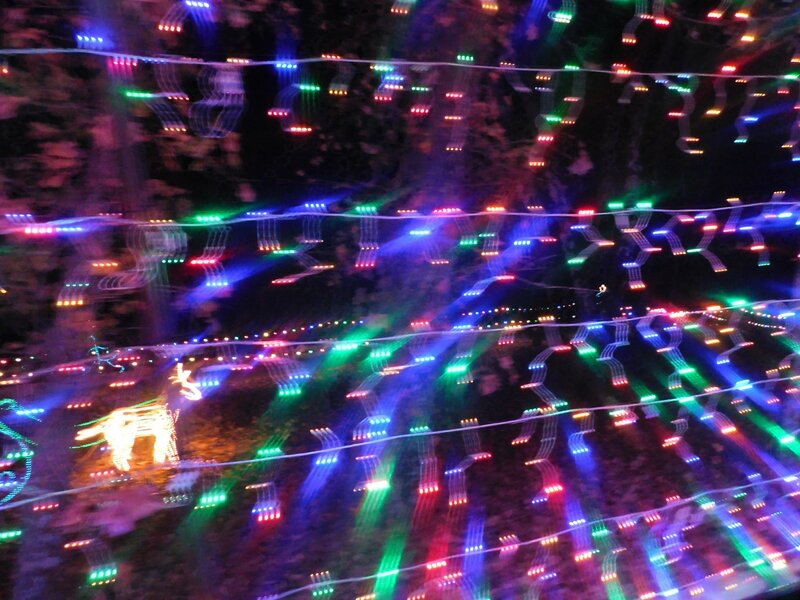 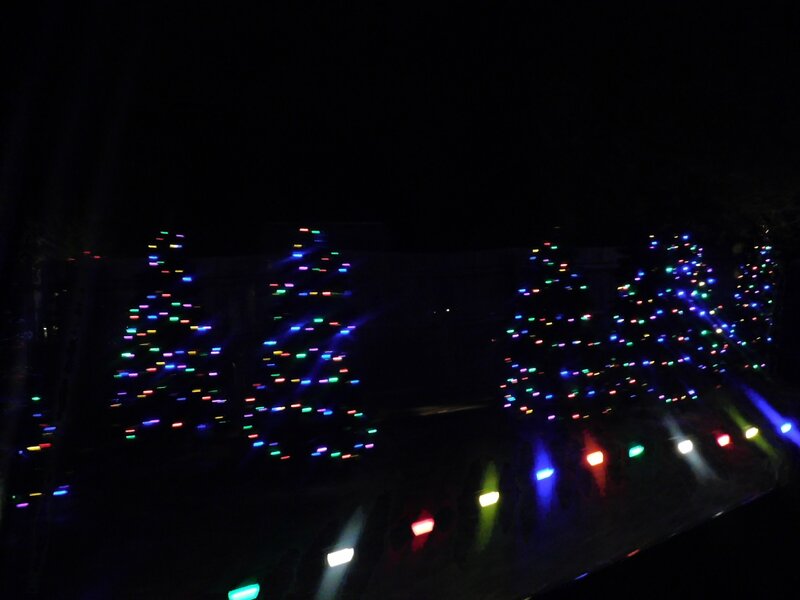 During our walk through downtown Corsicana, I learned of a local Christmas light attraction, The Land of Lights. 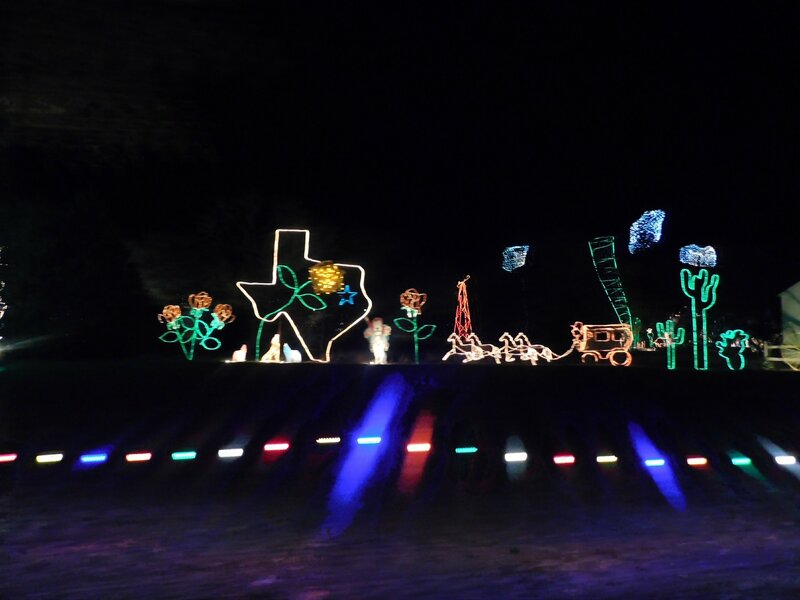 So after our time in Waco, we decided to visit. 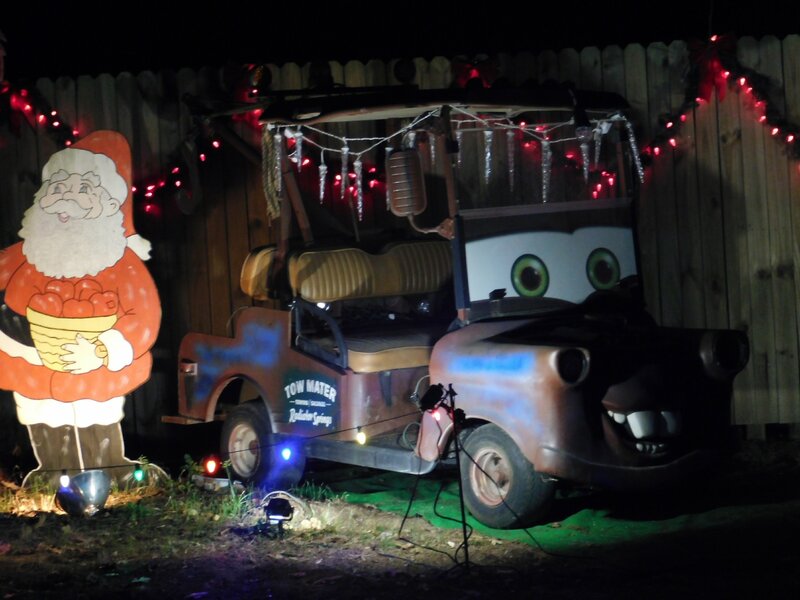 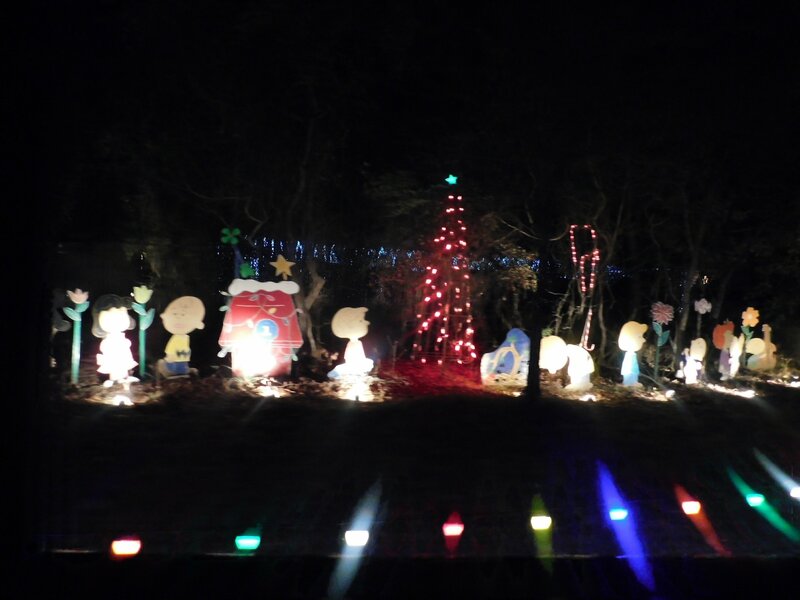 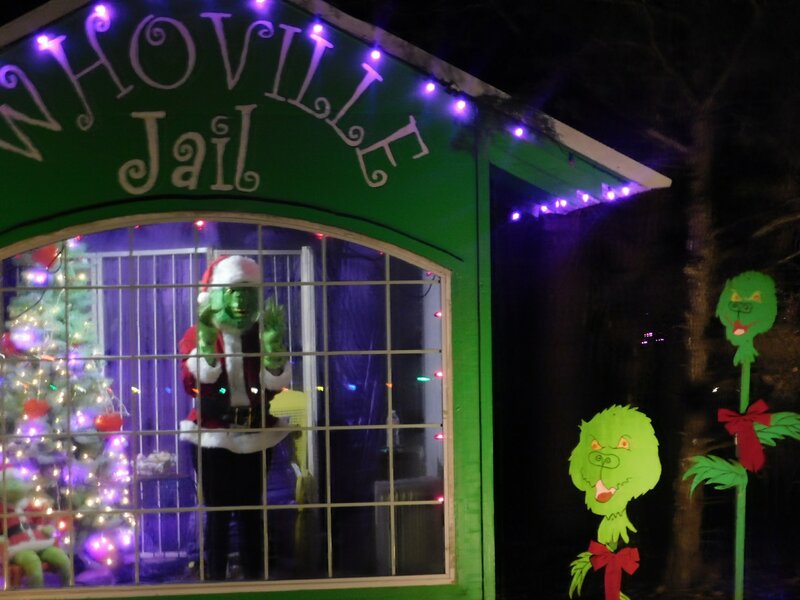 What we found blew us away – almost two miles of lights, music and vignettes. 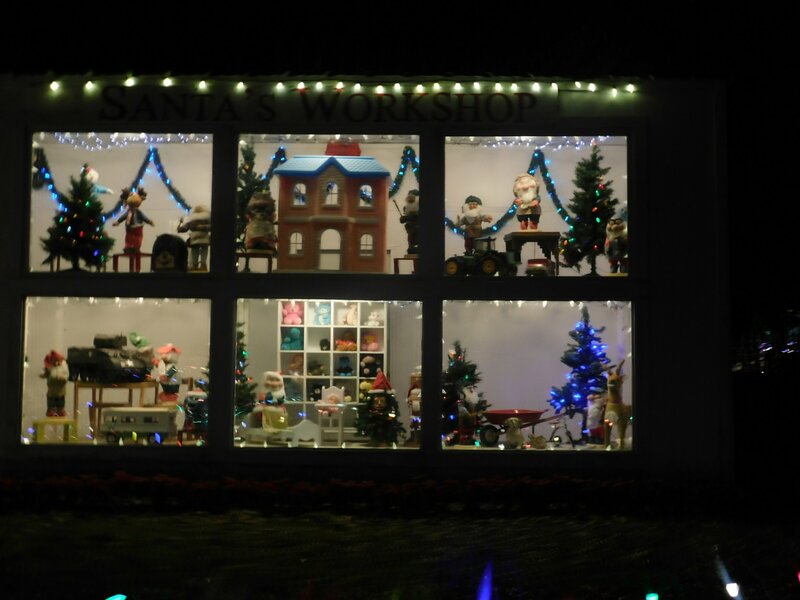 It was very well done and we all had a great time.